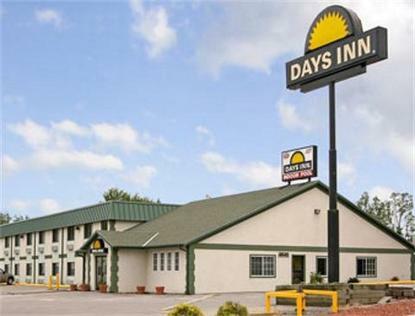 Days Inn Merlehay-Des Moines is conveniently located south of Interstate Highway 35 on Merle Hay Road. FREE WiFi High Speed Internet In - Room Coffee Makers and Hairdryer Onsite Derry's Lounge Bar Expanded Cable T.V. with HBO Deluxe Continental Breakfast Indoor Pool/Whirlpool Meeting Space Available Wheelchair access rooms Special Government Rates Special Corporate &amp Extended Stay Rates Weekly Rates Available Special rates for AAA and AARP members We are in close proximity to several restaurants, the biggest shopping mall in the center of Des Moines, Saylonville Lake, Living History Farms and various other areas of interest. Our rooms are constantly upgraded and provide you with a clean, comfortable atmosphere. We have rooms with one queen bed and microwaves and refrigerators rooms with king beds and rooms with two queen beds. We also offer free cable television with HBO, Disney, and 33 other channels, a game room on the property and a free continental breakfast every morning.